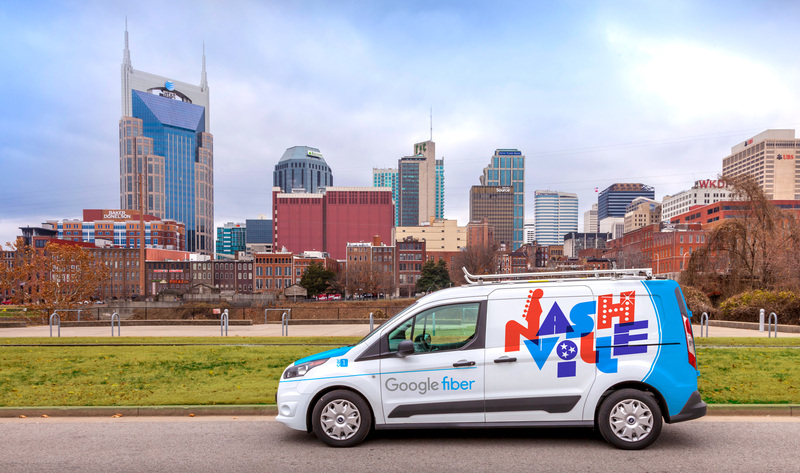 I was super excited to work with Google Fiber when they announced they were bringing their ultrafast internet to Nashville! 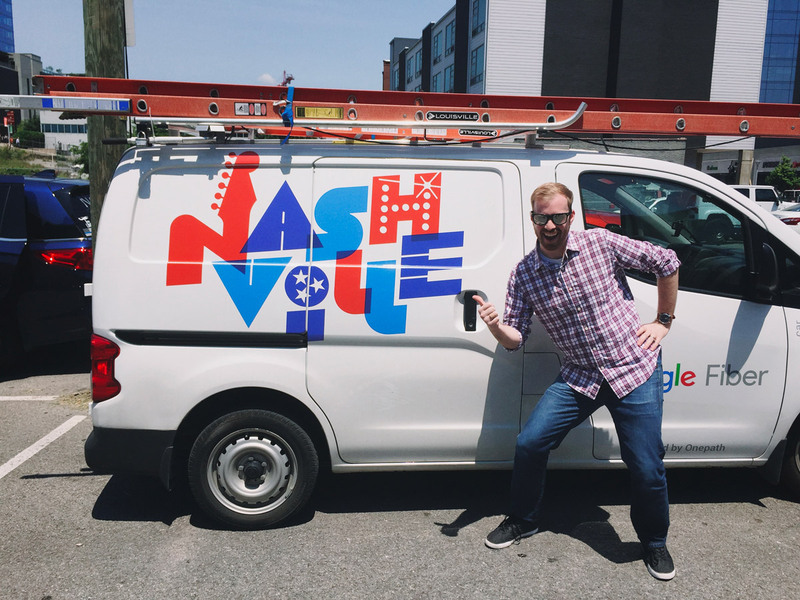 If you live here in Nashville, you've probably seen these installer vans driving all around town! 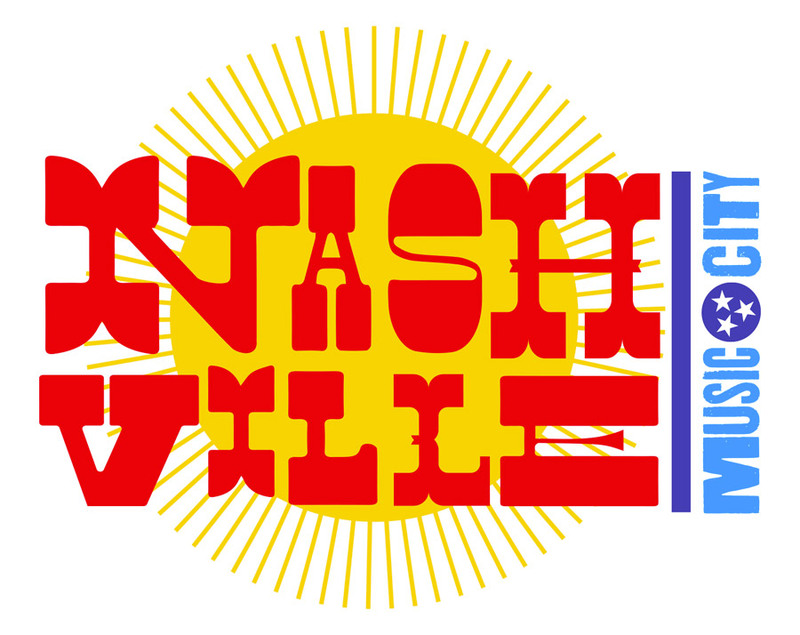 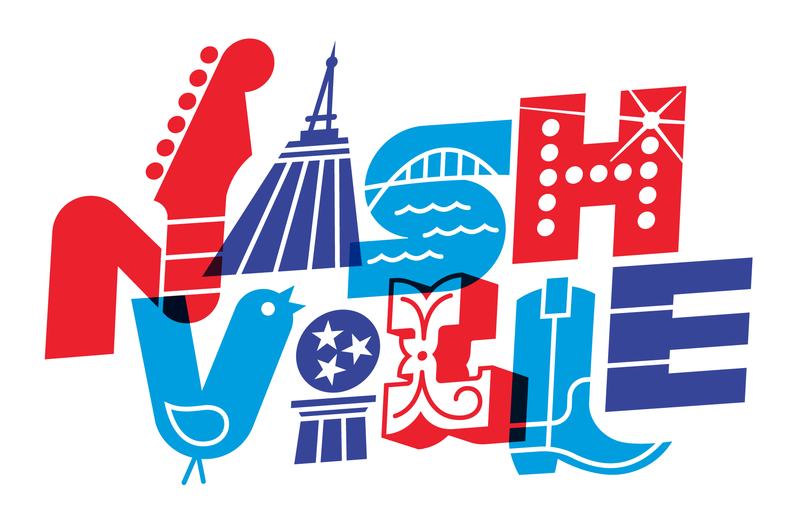 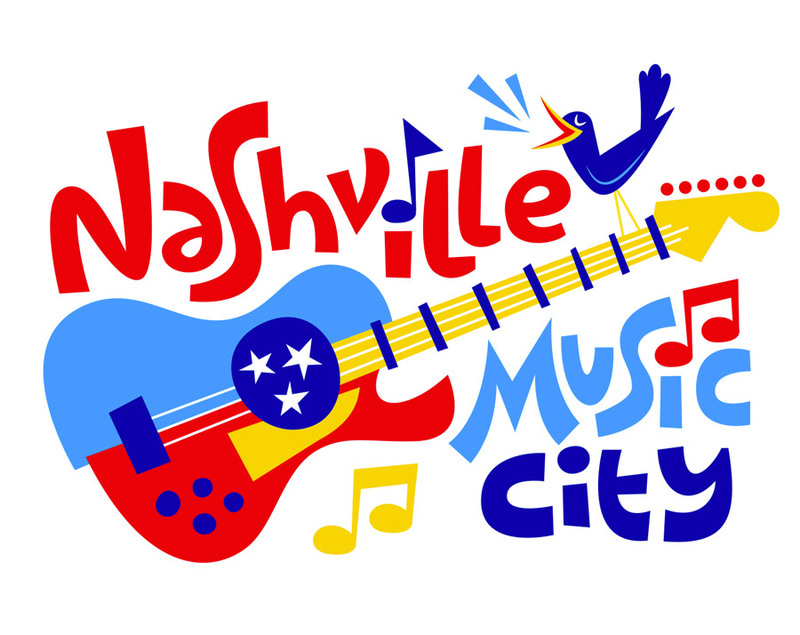 *Some early concepts representing some very "Nashville" things, from the vibrant music culture (the Bluebird, guitars, music notes) to our rich printing history (Hatch Show Print) and some famous landmarks.